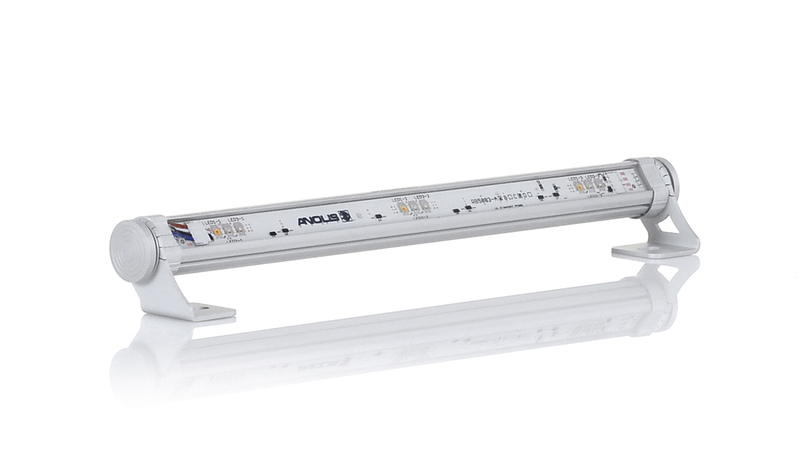 Great for installations where space is at a real premium, the ArcLine Mini Outdoor has a diameter of only 27mm allowing for a high powered linear LED solution for areas previously inaccessible for larger fittings. The latest high output Luxeon Rebel LEDs are combined in a tough and compact extruded aluminium housing, perfect for both interior and exterior usage due to an IP67 rating. Available in a full range of static white and many colour variations makes this fixture suitable for a vast range of applications.